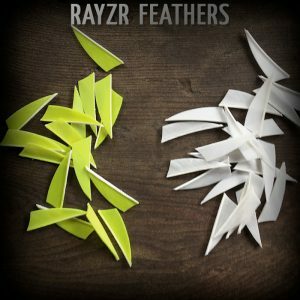 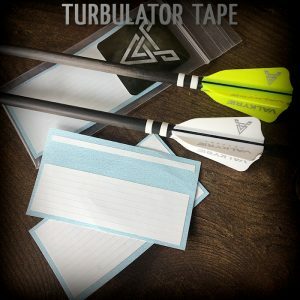 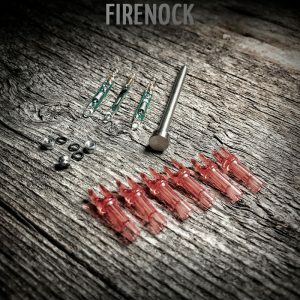 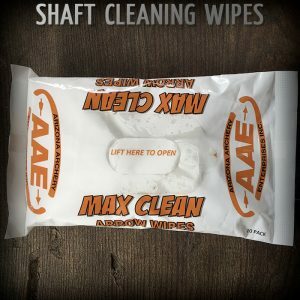 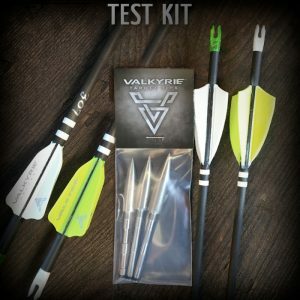 Want to fletch your own arrows? 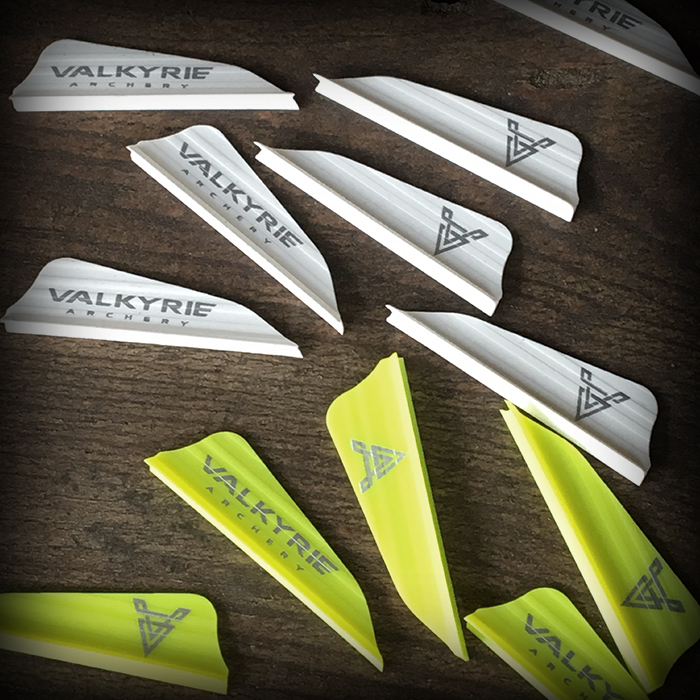 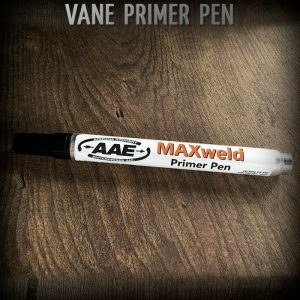 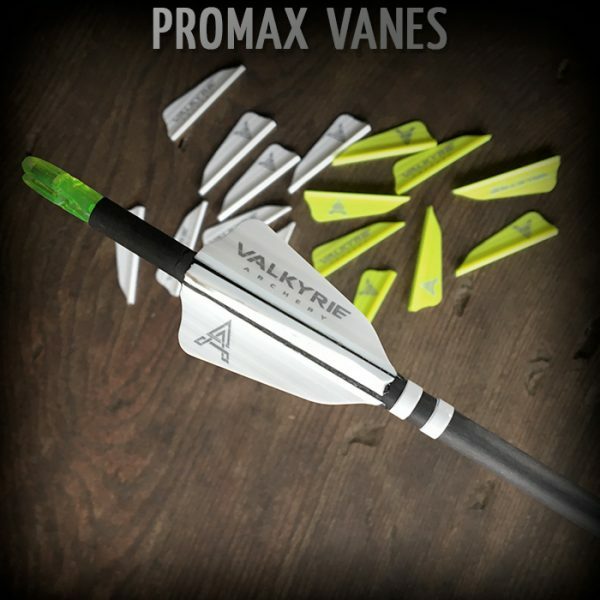 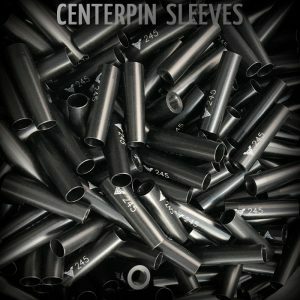 This is what we use at Valkyrie for vanes to maximize performance of our extreme weight forward arrow platform. 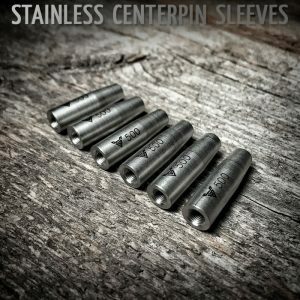 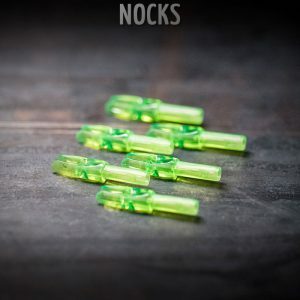 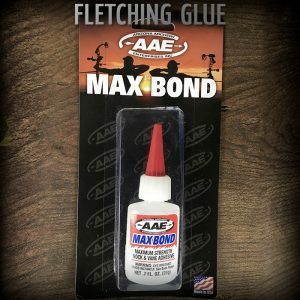 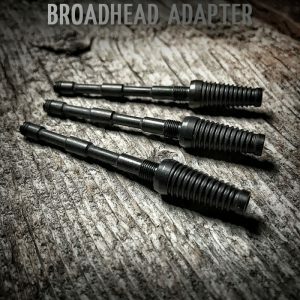 These fletchings (4 fletched) along with our turbulators have been tested with and will control even our largest broadheads while keeping drag at a minimum.